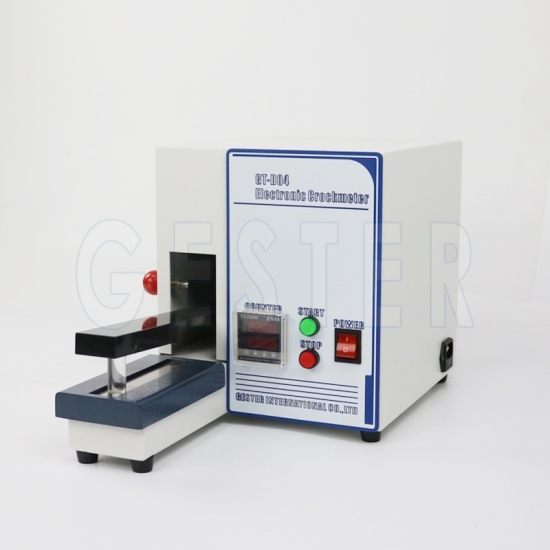 Buy AATCC Standards Electronic Crockmeter GT-D04,suppliers,manufacturers,factories-Gester. 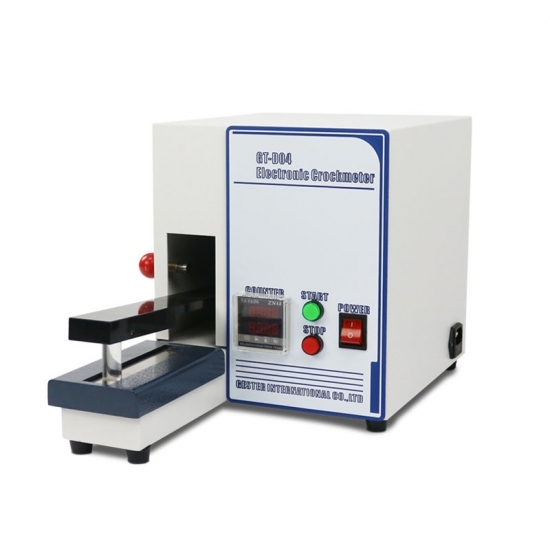 Electronic Crockmeter is used to determine the colour fastness of textiles to dry or wet rubbing. 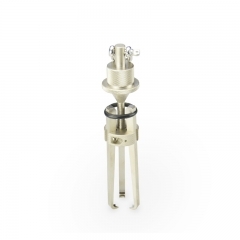 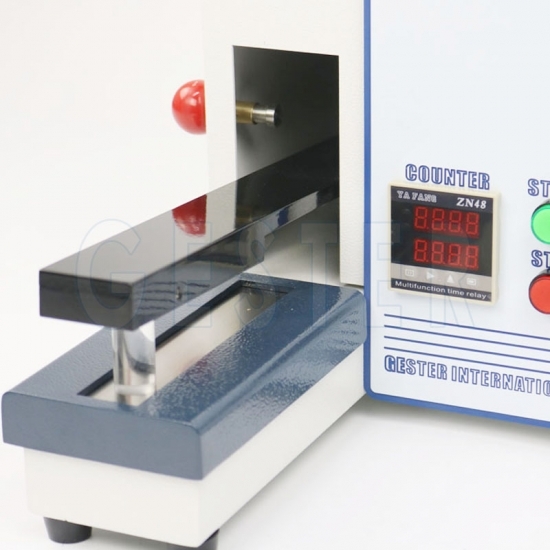 A pinned acrylic sample holder ensures rapid sample mounting and repeatability of results. 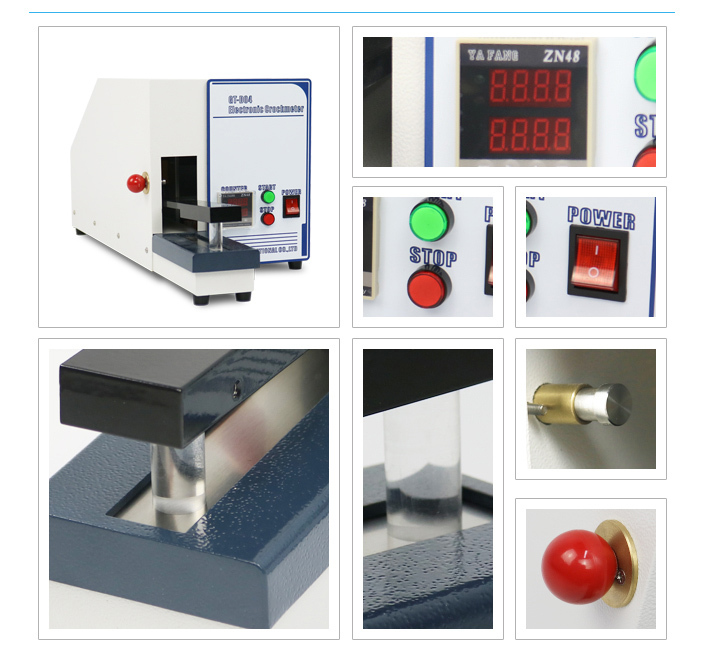 Metal box, High-temperature baking coating, easy maintenance. 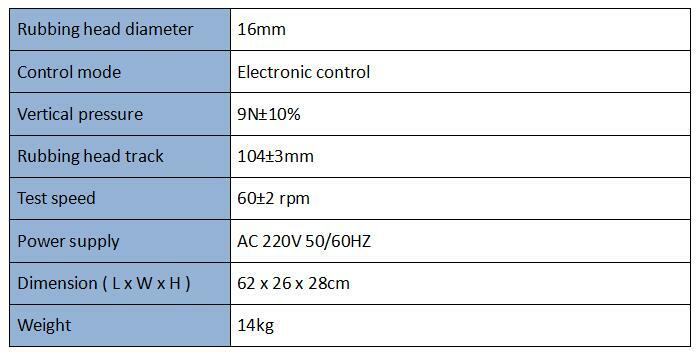 Electric motor, fitted with a pre-determined electronic counter for strokes up to 9999, experiment complete successfully, automatic stop. 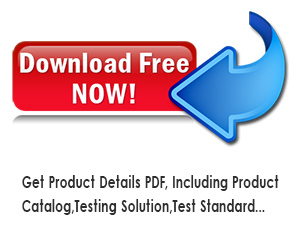 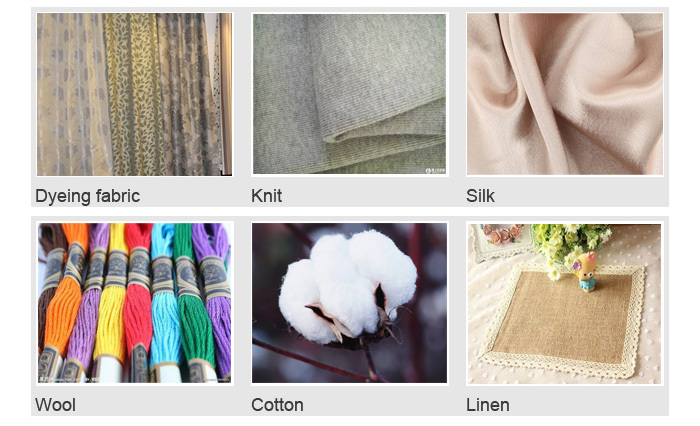 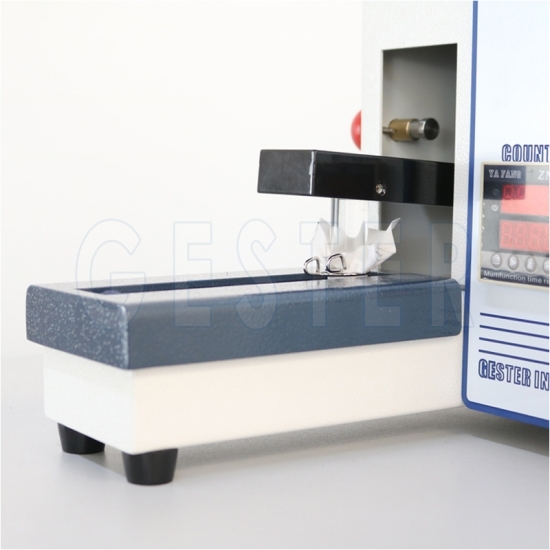 All kinds of textile materials can be tested on the AATCC Electronic Crockmeter. 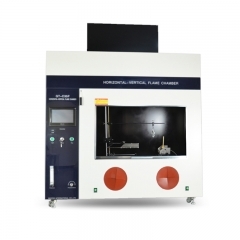 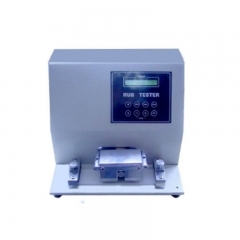 Printing Ink Durability Tester is mainly used in testing the abrasive resistance of print ink layer, presensitized plate and related surface coating. 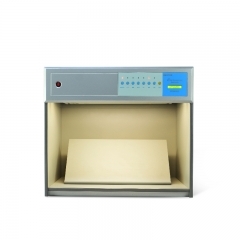 Color Matching Cabinet for Fabric GT-D08 Colors appear differently under different lighting sources. 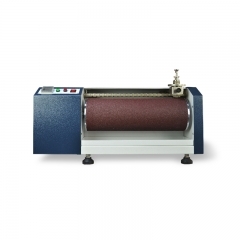 The Manual Rotary Vertical Crockmeter is used to determine the amount of color transferred from the surface of colored textile materials to other surfaces by rubbing. 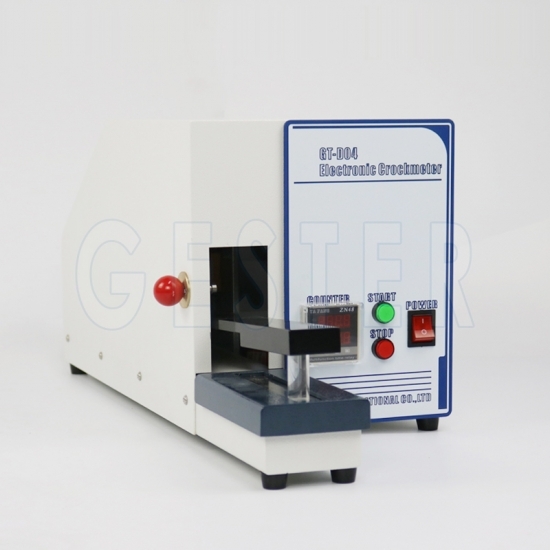 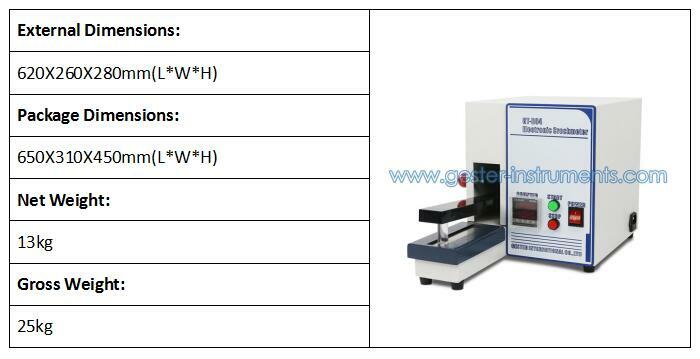 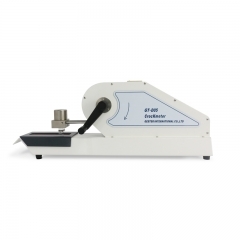 Crockmeter/ Rubber Fastness Tester GT-D05 To determine the colour fastness of textiles to dry or wet rubbing. 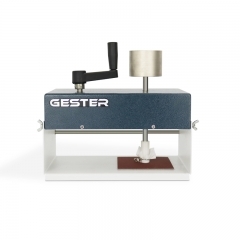 A pinned acrylic sample holder ensures rapid sample mounting and repeatability of results.